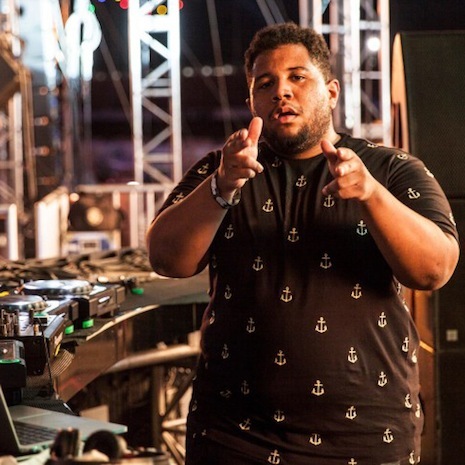 Carnage is an artiste, and bass is his muse. With a catalog of productions and remixes for rising MCs, DJ heroes and pop superstars alike – from Theophilus London and A$AP Rocky’s triumphant “Big Spender,” to to his Hype Machine-topping series of “festival trap” bootlegs and the blistering Borgore collaboration, “Turn Up” – this LA-based producer and DJ has proven his expert knack for things that go boom. 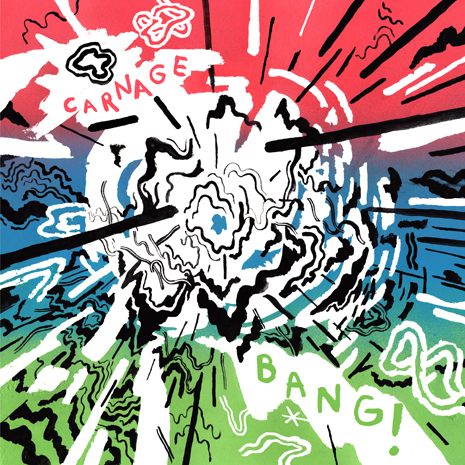 He’s made his most maximal masterpice yet with “Bang!,” a gleefully over-the-top mash of Waka Flocka-worthy orchestral pomp, cranked up laser riffs and steroid-jacked 808s. After witnessing the damage it inflicts on dancefloors, Fool’s Gold quickly snapped it up for Carnage’s solo debut, backed by the equally amped up “Kat!e,” featuring Chicago’s underground queen Katie Got Bandz. Two tracks of Parental Advisory stickered perfection, play these loud!